This healthy appetizer recipe is perfect for a quick snack or as a side dish. With healthy fruits and low fat cheese, this snack can help you stay within your allowance for your diet plan. The great thing about these kabobs is that there is no cooking involved. This is a fun appetizer recipe for kids to help with. They will love threading the fruits and cheeses on the wooden skewers. Plus it's a healthy snack for them to have after school. 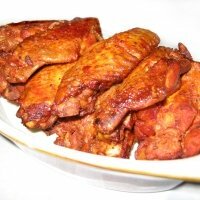 These are great for picnics, cookouts or parties. 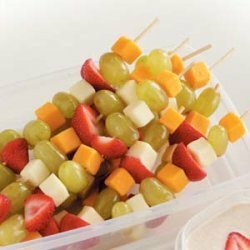 So grab some fresh fruits, low fat cheeses and don't forget the wooden skewers. This kabob is so simple to put together and has several yummy tastes in one healthyappetizer. You can change it up by using different fruits and cheeses. 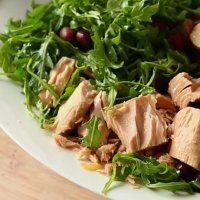 You can even add a few slices of deli ham, turkey or your favorite lunch meat. For you Weight Watchers members that would be a zero points snack. Cut strawberries in half. If they are extra large you may want to cut them in quarters. Thread each skewer with the grapes, cheeses and strawberries alternating between the ingredients. None of the Weight Watchers points include the nutrition for the grapes and strawberries. 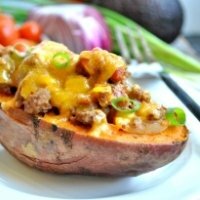 To make this a zero Smart Points recipe, just substitute the cheese for your favorite veggie or fruit. It's a delicious way to snack without using up your daily allowance. Here's another tasty appetizer recipe you can try. These asparagus roll-ups make a perfect warm snack or side dish for your next meal. 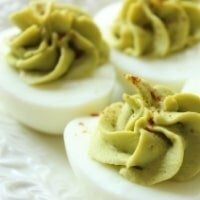 If you love deviled eggs, and who doesn't, then you will love the twist on this recipe. Spice up your stuffed potatoes with this Tex Mex appetizer. This appetizer recipe combines sweet with spice from sriracha and hot sauce. Spice up your morning with this green chili breakfast burrito meal. 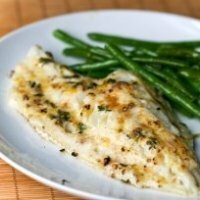 The zesty lemon softens the fish taste in this dinner idea. 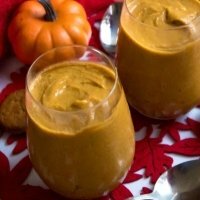 This dessert recipe is not just for fall. It tastes delicious any time of the year. Understanding food labels can help you pick healthier foods while shopping. Check out this article for a breakdown on food labels. You have probably heard drinking water and eating smaller meals will boost your metabolism. But did you know that being fidgeting can also increase your calorie burn? Find out what other little known metabolism booster this page has. If you reach for chocolate when sad or the salty chips when nervous, you could be an emotional eater. Read this article for more on eating from your emotions.